Matthew Chelberg and coach Mike Serra are off to the Olympic Training Center in Colorado Springs for the Ricky Deci Memorial Camp. 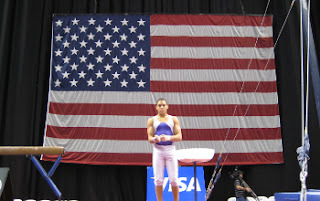 Matt qualified to this camp by virtue of his performance at last year’s Visa Championships of the USA in Houston. This year, Mike will be the camp director. Michael Burns and coach Mike Serra are off to the Olympic Training Center in Colorado Springs for a week long training camp. Michael qualified to this camp by virtue of his 8th place finish at last years Future Stars National Championships. Coach Mike will not only be coaching his athlete at this camp, but will also be this year’s camp director.